Discover reHub at the Arduino Day 2017 in Milan. 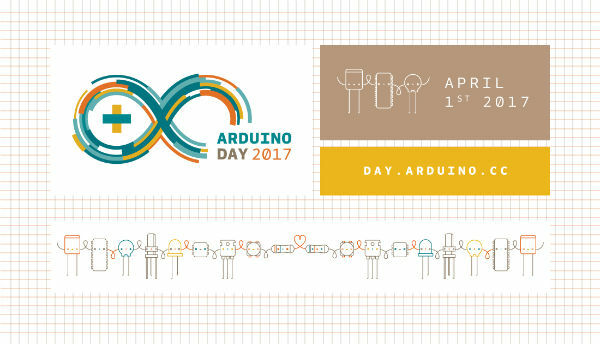 reHub will take part of the Arduino Day 2017 in Milan at LogIn – WeMake malkerspace’s partner- in Via Stefanardo da Vimercate 28, on Saturday 1st of April. The event will start at 2.30pm, 50 minutes later we will present reHub to the Arduino community. 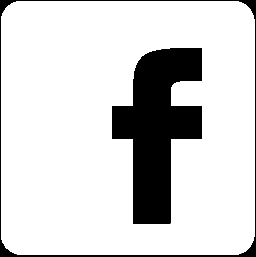 reHub team, during Arduino Day 2017, will introduce both the glove and future developments planned for the project . The new reHub platform offers you a way to integrate the wearable to your project and transfer motion data from your hands to the connected devices. 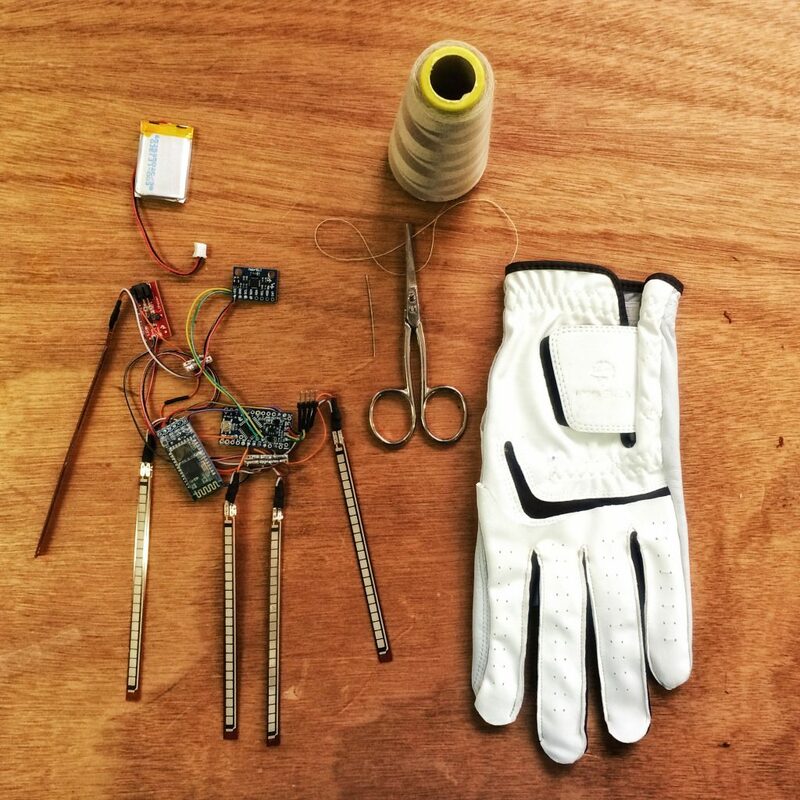 Building the glove will be easy starting from the kit that reHub team is making. 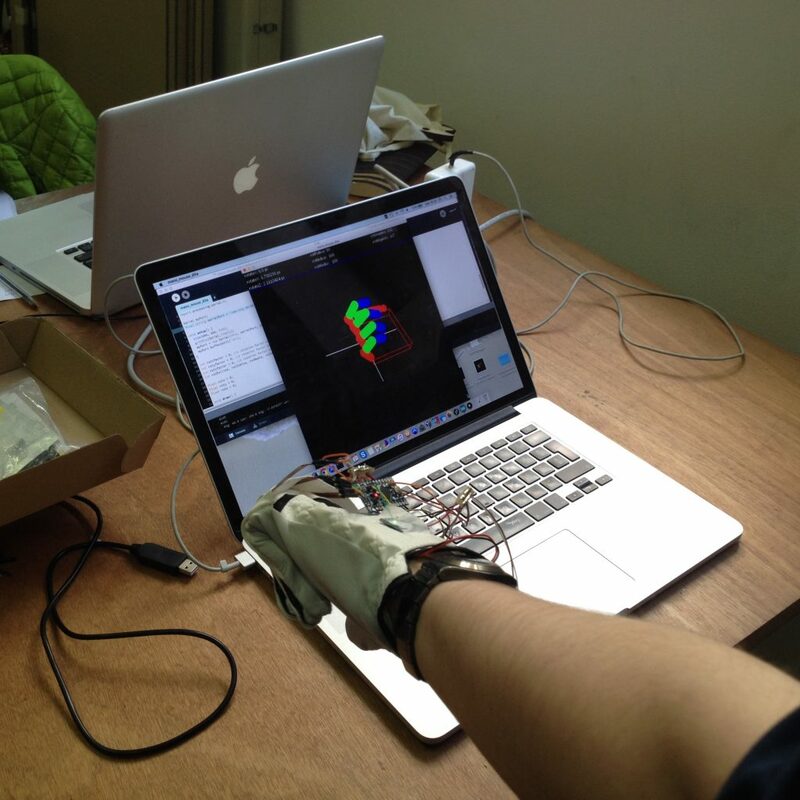 During of the Arduino Day 2017 you will see the glove and the software demo for data collection.